Accidents are uncontrollable and quite rampant on the road. All you can do is to be careful as much as you can, and if there is an unfortunate incident that occurs, then you should immediately resort to the correct treatment. But if you do so, you can lose the insurance claim from the other party responsible for the accident. Moreover, this delay could lead to severe long-term pain and suffering. Hidden injuries will not be detected and diagnosed if this happens. Therefore, you should look for a car injury doctor or an auto accident chiropractor. 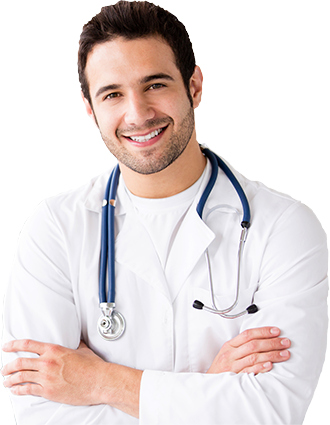 We, at First Choice Accident & Injury Care, LLC, can offer you such medical help. And the best part is we impose the bill on the party at fault, and not you. We can also refer a personal injury lawyer with the help of our legal network so that you get the due compensation on time. If you are from areas like Alpharetta, Atlanta, Decatur, Lawrenceville GA, Marietta, and McDonough, and need such assistance, you should resort to us immediately. Here are a few crucial medical treatments that are effectively covered by us. Take a look. We cover a general physical medicine that a patient needs to heal from the injuries faced in the accident. Along with that, we can also provide you with several therapies and exercises or rehabilitation techniques which will help you recover from the accident injuries. Sometimes, you might get musculoskeletal or nervous system injuries after an accident. This form of treatment ensures the use of natural methods including physical therapy, exercises, massages, spinal adjustments or other nutritional techniques instead of drugs or surgery. It is extremely beneficial for sciatic pain, whiplash, workplace injuries, as well as auto accidents. Along with these, it will cover spinal traction, decompression, or adjustments. So, if you want to undergo such a treatment without spending a penny from your wallets, you should contact us today.